We are registered aircon installers for most of the major brands including Fujitsu, LG, Kelvinator, Mitsubishi, Panasonic and Daikin, we can provide an extensive range of options for all clients. Dependant on your situation, we may advise that you invest in a ducted air conditioning system or simply suggest a split system installation. Whichever you decide, our qualified technicians have the expertise and latest equipment to professionally install your new aircon in next to no time. 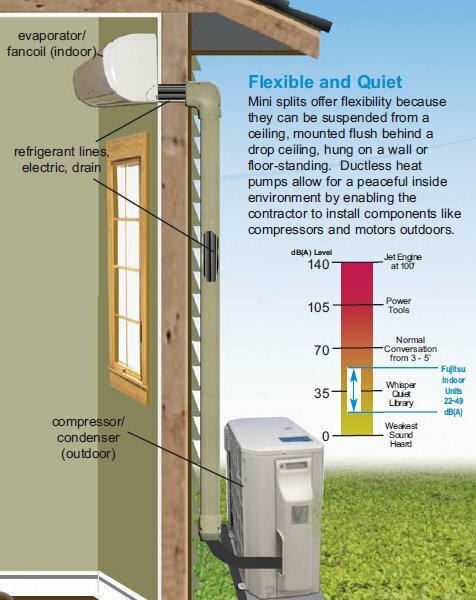 If you’re only looking to cool one room within your property, it is likely that a split system installation will be sufficient for your needs. This option is often chosen to help keep costs low. Split aircon systems come in two units – one interior and one exterior. This ensures that warm air from your room is passed to the outside while the exterior unit of a split system pulls air to the interior unit. Alternatively, you can invest in a ducted air conditioning system. While still containing an exterior unit, the interior ducting can be concealed in your ceiling. These aircon installations are recommended to anyone who wishes to control the temperature in more than one room such as an entire home or office. We can also install My Air, a smart air conditioning system that allows you to control your ducted unit from an Android phone. Get your ducted aircon or split system installed TODAY! from registered air conditioning installers on the gold coast QLD 酪 0447 160 303  Us for a Free Site Inspection or Get a Free Quote for your aircon instalation.